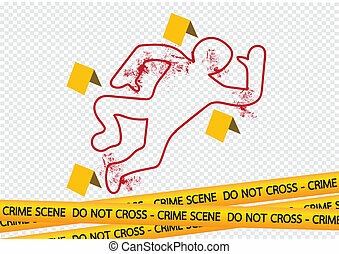 Crime scene chalk mark. 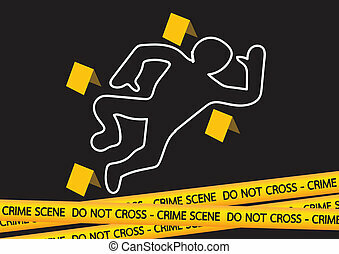 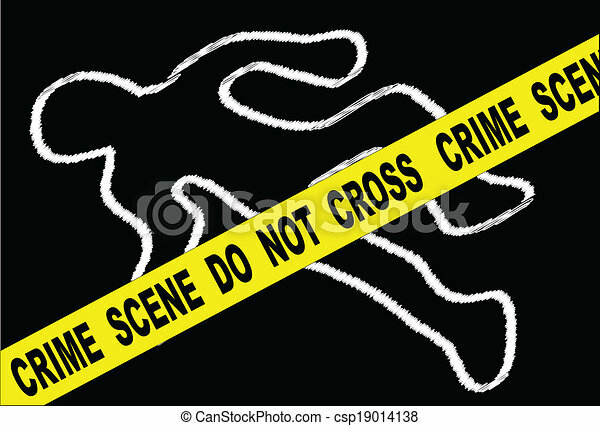 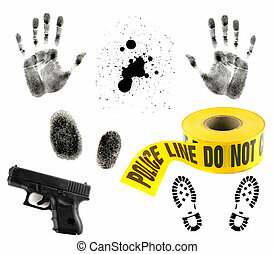 A typical crime scene do not cross streamer set over chalk body outline on black. 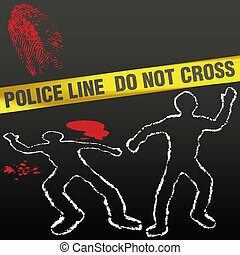 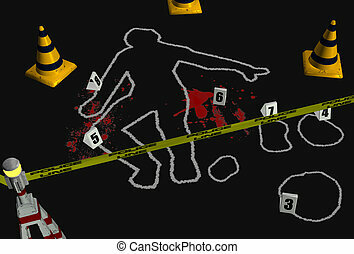 3D render depicting a crime scene with a chalk body outline.